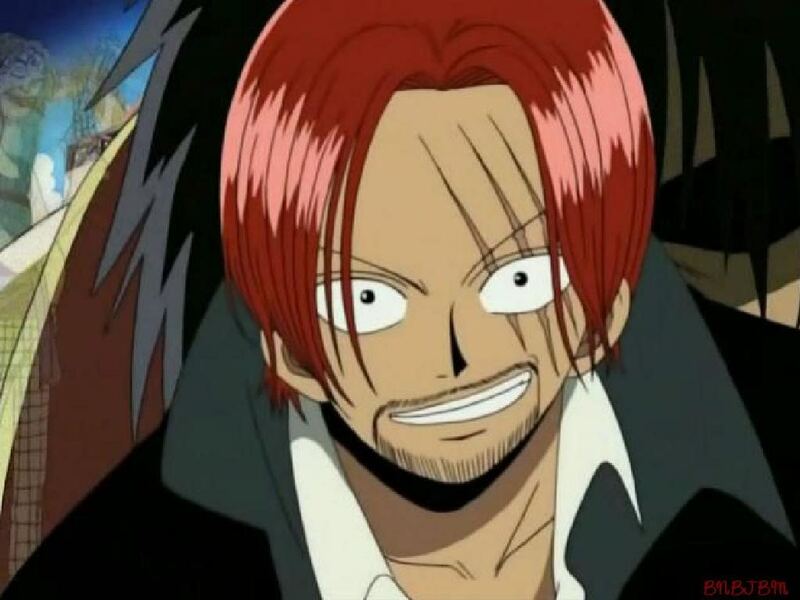 Red Haired Shanks. to all my one piece Фаны. HD Wallpaper and background images in the Большой куш club tagged: one piece pirates red haired shanks.